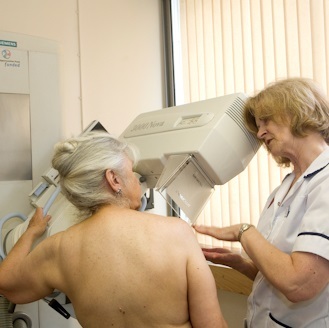 We are part of the National Breast Screening Programme, providing a free breast screening service for women aged between 50 and 70 resident within Barnet, Brent, Enfield, Haringey, Harrow and West Hertfordshire. We have also extended the age range of those invited to include some women aged 47 to 49 years and some aged 71 to 73 years. 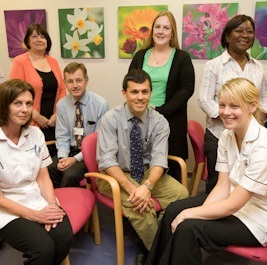 As one of the largest screening services in the country we aim to provide a high quality breast screening service, within a caring environment and offer services at a convenient location for all eligible women so that everybody can attend irrespective of age and circumstance.